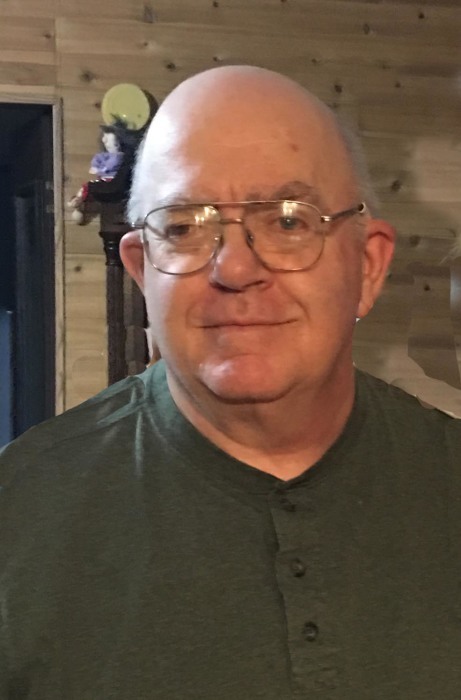 Jimmy Steven “Steve” “Hubcap” Davis, 70, of Ekron, KY passed away Wednesday, January 30, 2019 at his residence. He was a member of Boilermakers Local 40, Elizabethtown, KY. He was preceded in death by his parents, Ernie & Mildred Davis; and one brother, Larry Davis. Survivors include: His wife of 50 years, Nancy Davis of Ekron, KY; one son, Kevin Davis & his wife, Dee Dee of Louisville, KY; two daughters, Wendy Wingler & her husband, Chad of Ekron, KY, Stephanie Davis & her husband, Josh Dohrer of Louisville, KY; four grandchildren, Nathan, Kendall, Spencer, Savannah; two sisters, Brenda Winkler, Barbara Stacy; one brother, Jack Davis; one niece that was like a sister, Barbara Louise; and a host of family & friends. Visitation will be from 1:00 PM until 8:00 PM Saturday and from 11:00 AM until 2:00 PM Monday at Chism Family Funeral Home, Vine Grove, KY.
Funeral services for Mr. Davis will be held at 2:00 PM, Monday, February 4, 2019 at the chapel of Chism Family Funeral Home, Vine Grove, KY. Burial will follow in the Big Spring Baptist Church Cemetery.